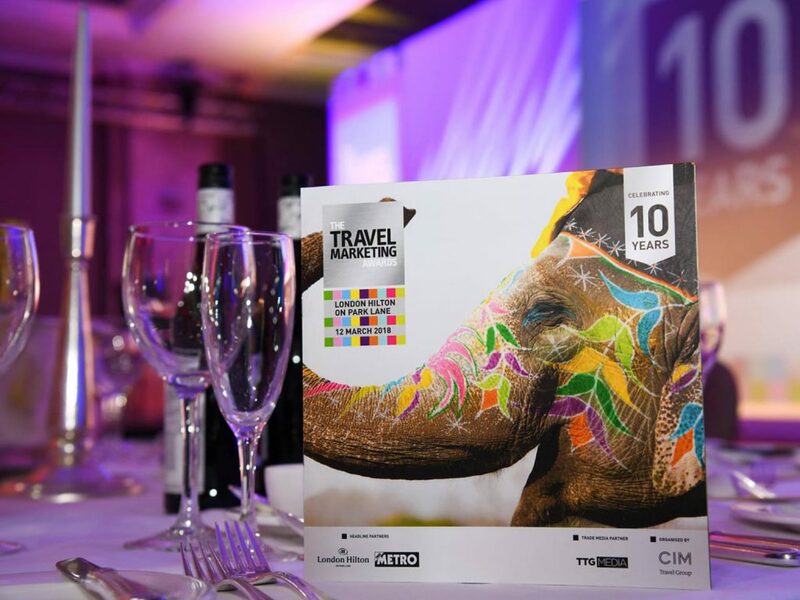 The Travel Marketing Awards is the largest and most prestigious event in the travel and tourism marketing calendar. It celebrates excellence in the industry and promotes best practice within travel marketing. 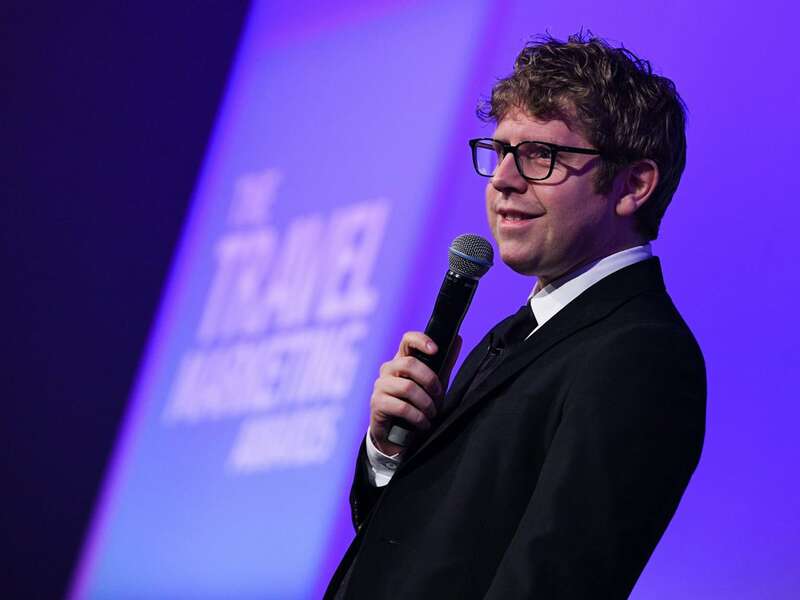 This year’s 10th anniversary Awards Ceremony took place at the London Hilton on Park Lane on Monday 12 March and was hosted by comedian Josh Widdicombe. 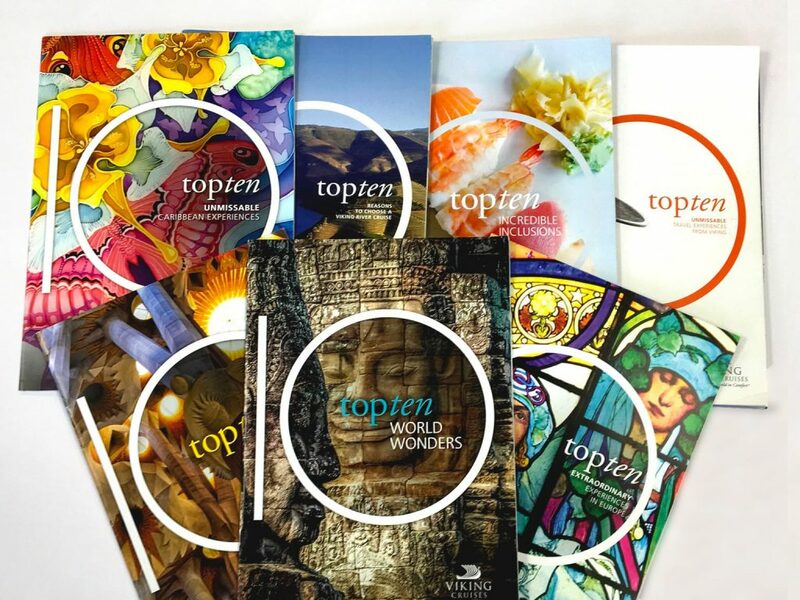 The marketing team from our client Viking Cruises attended the awards, having been shortlisted in two categories – ‘Best Marketing Team’ and ‘Best Use of Direct Mail’ for their ‘Top 10’ Campaign. Our Head of Digital Matt Daly attended the awards with the Viking Cruises marketing team to celebrate the success of the ‘Top 10’ campaign that we created for them. 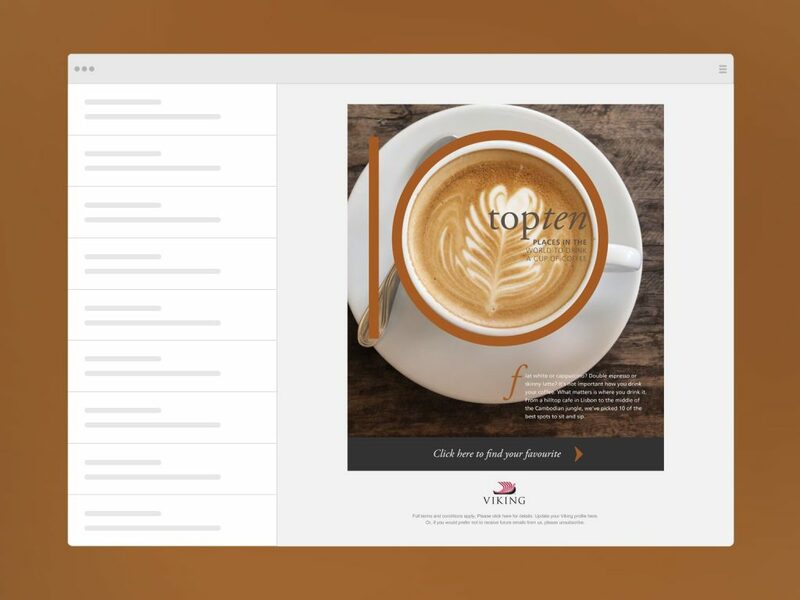 Matt says: “We were delighted that the ‘Top 10’ campaign was recognised as one of the best in the industry. We are passionate about producing fantastic campaigns for our clients that deliver real results. Awards like this provide external validation of our success. 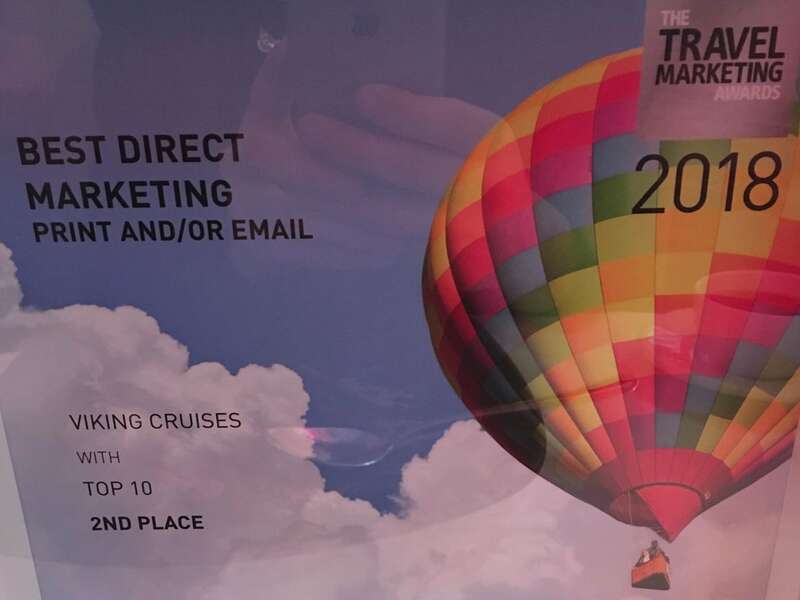 Viking Cruises were delighted to scoop second place in the Direct Mail Category and Third place for Best Marketing Team. 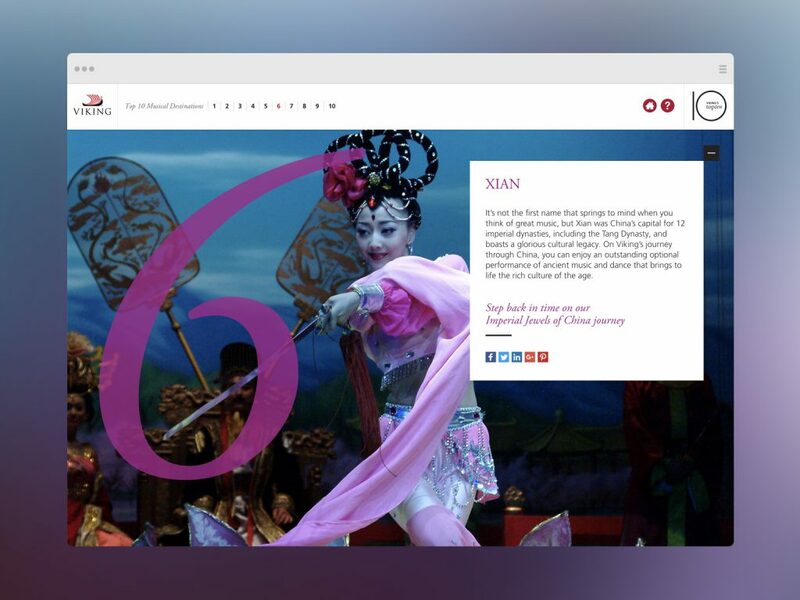 Branding, Digital and Exhibitions. It’s what we do. 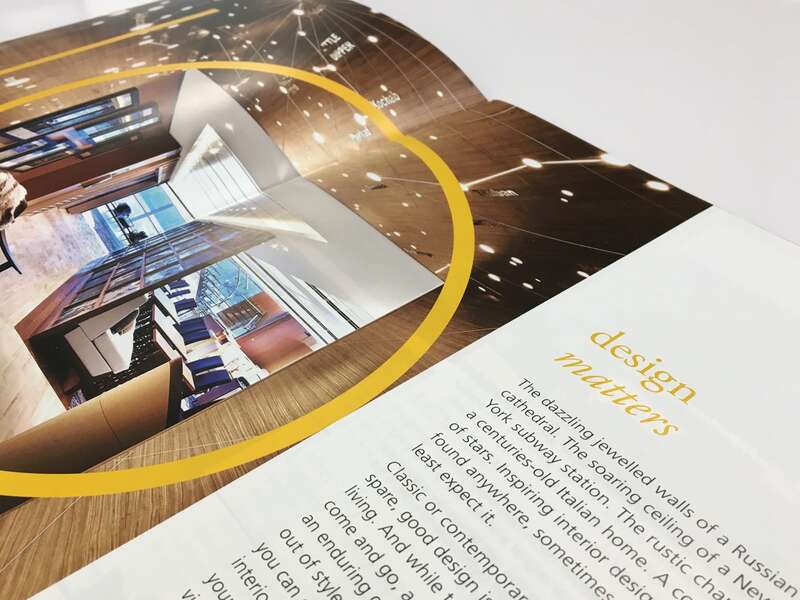 We’ve evolved over 30 years into an award winning full service agency with a passion for pushing the boundaries and delivering for our clients. We are a fully integrated design agency that can help your business grow. Talk to one of our experts today on +44(0)1252842350 or email [email protected].